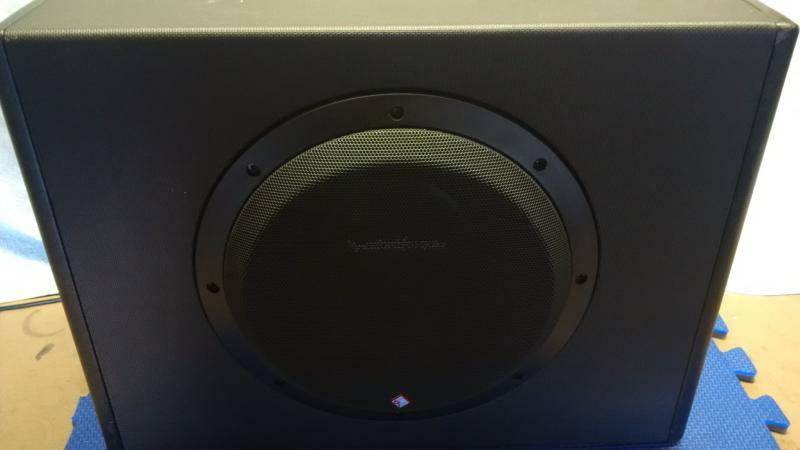 I have a Rockford Fosgate P300-10 for sale. Unfortunately, it is time to sell my car which means the audio system as well. 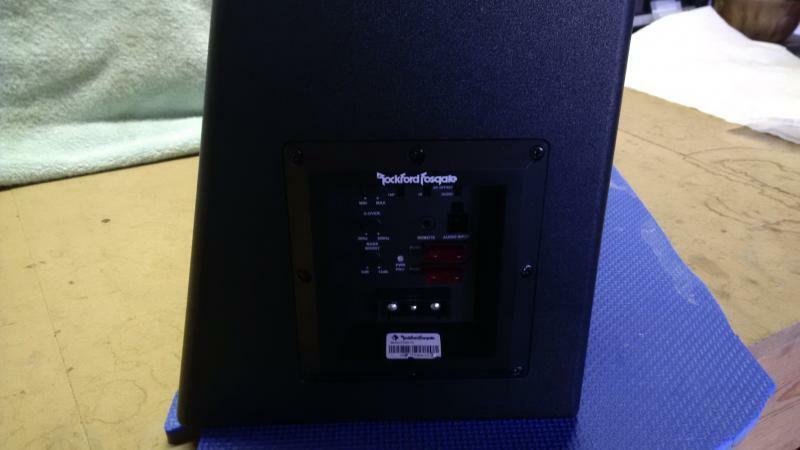 This powered subwoofer is in excellent condition. It's part of the Punch lineup from RF. It was chosen merely for convenience and space savings. I wasn't expecting much but it actually sounds quite nice. It was used for about 6 months as part of a complete system. The price includes shipping via Canada Post regular parcel. For payment I accept PayPal only. I'm in Oakville so local pickup is available. The look is stylish. Nice offer!